Whether in the street or the microcosm of the home, the life of things conjoins human subjects and inanimate objects. 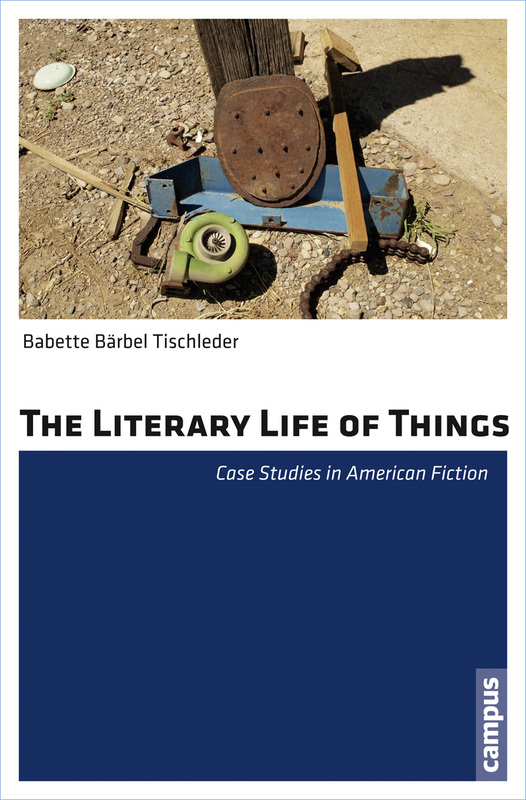 This material culture has long played a vital role in the American literary imagination, yet scholars in literary and cultural studies have only recently (re)discovered the object world as a subject of critical inquiry. Engaging a great range of American literature—from Harriet Beecher Stowe and Edith Wharton to Vladimir Nabokov and Jonathan Franzen—The Literary Life of Things illuminates scenes of animation that disclose the aesthetic, affective, and ethical dimensions of our entanglement with the material world.